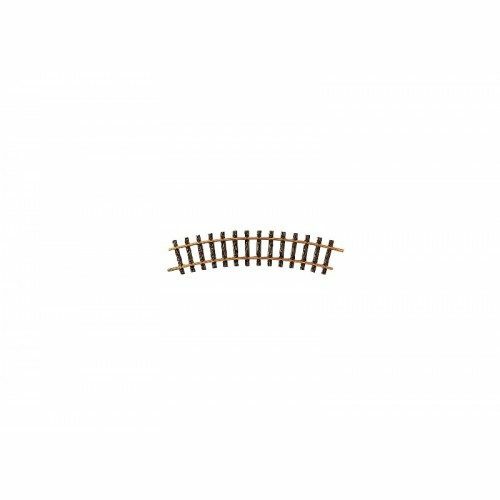 PIKO #35200 Straight 12.6″ Track 320mm 1 pc. 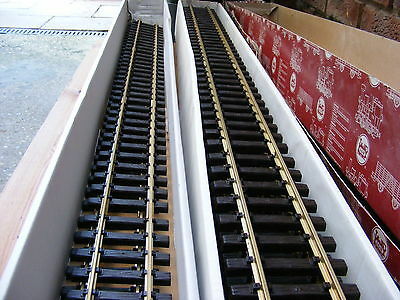 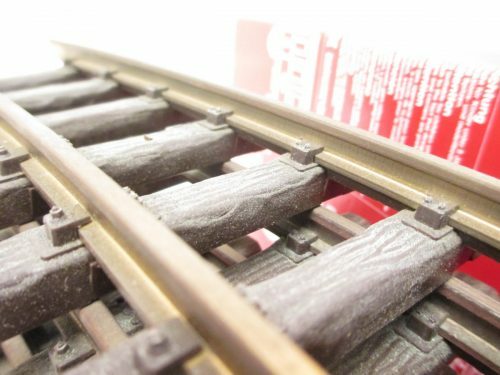 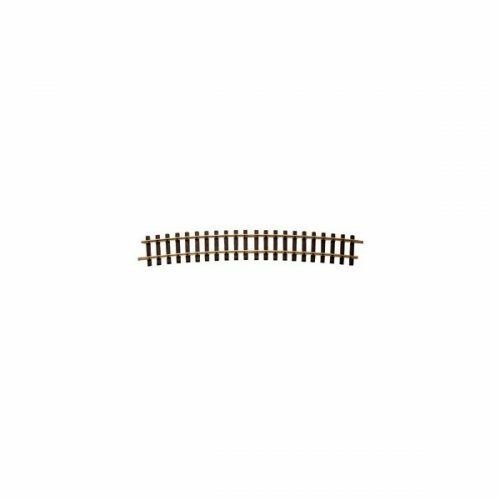 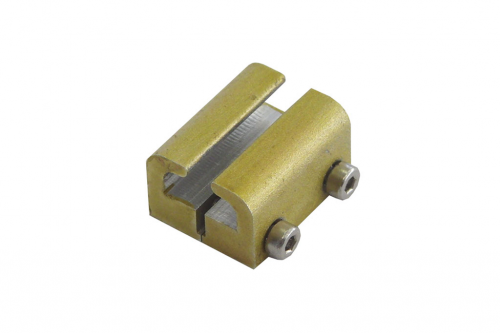 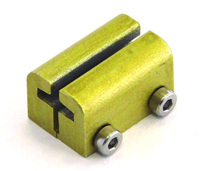 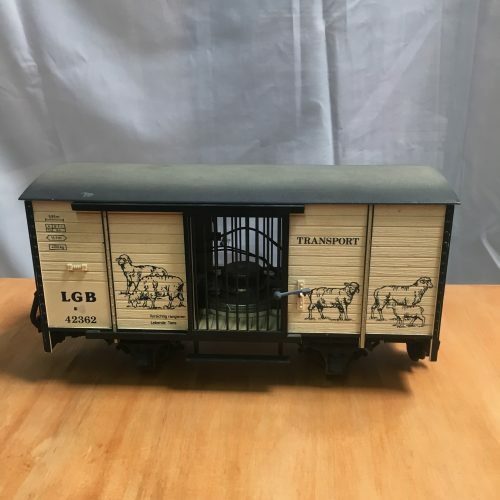 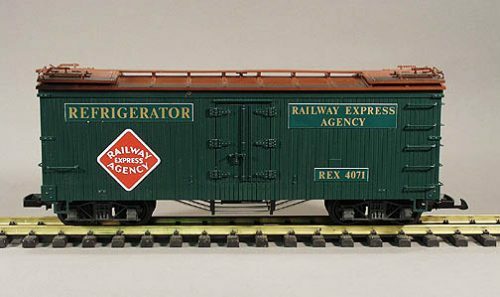 LGB#10610 Straight 4′ Track 1200mm 1 pc. 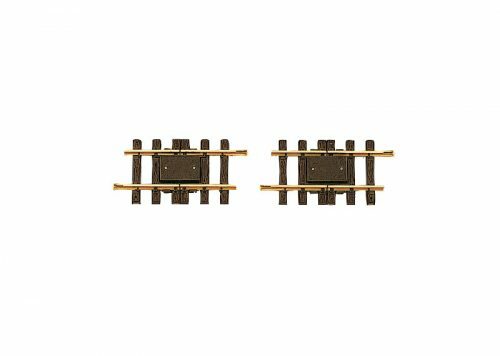 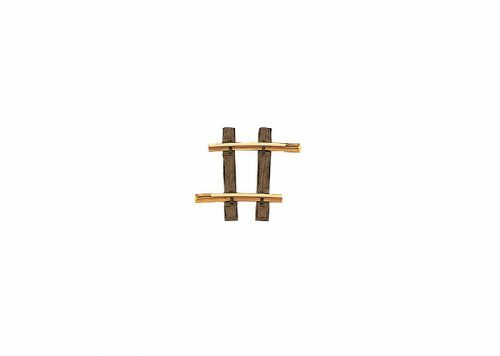 PIKO #35201 Straight 11″ brass Track (280mm) 1pc. 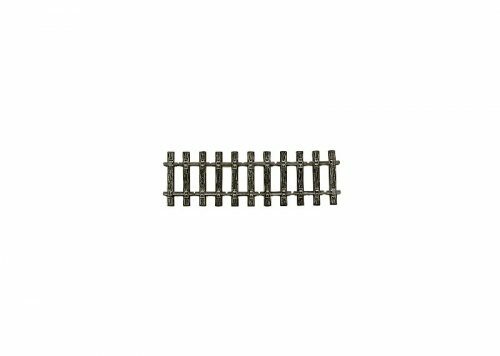 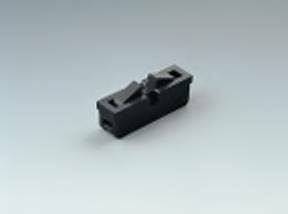 LGB#11040 CURVED 3″ R1 Track 7.5 DEGREE 1 pc. 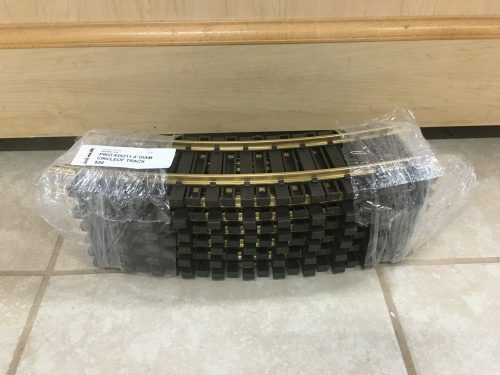 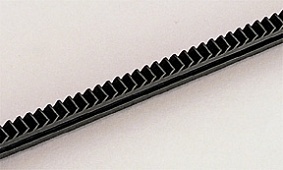 LGB#10003 Straight 11.8″ FLEX TIE STRIP 300mm 1 pc.